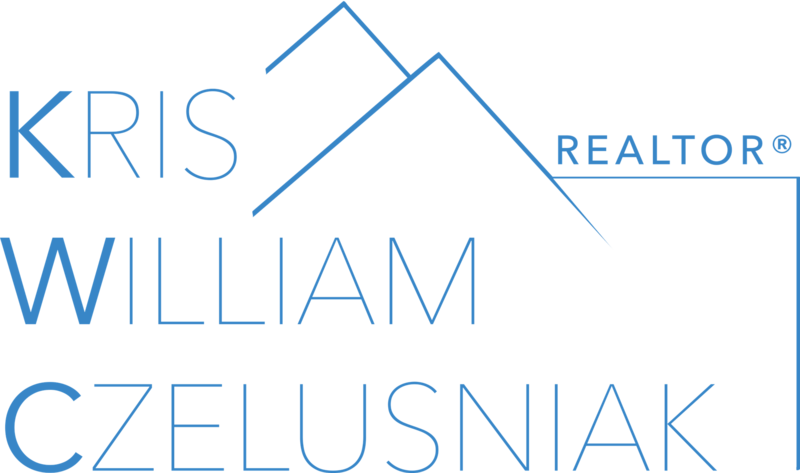 Co-founded in 2002 by two of the top real estate professionals in North America with over 60 years of combined experience, CEO Arthur Darmanin and Sellstate President Neil Cresswell have created one of the most technologically advanced Real Estate companies. 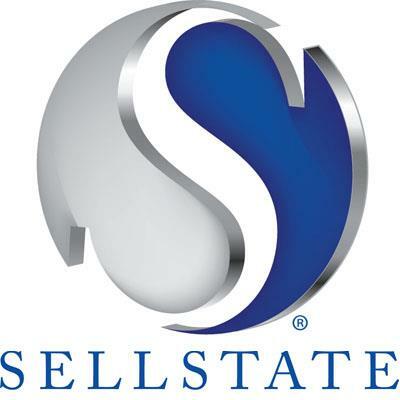 Sellstate was designed as a national franchise from the very beginning which allows for a local presence in many communities. With our local Jacksonville Florida location we are very dedicated to providing the best and most professional service possible. We listen carefully to understand your real estate goals and work hard to create solutions that make sense for you. Whether you are new to the market or an experienced investor, we have the expertise, proven track record, and resources to help you achieve your real estate goals. As is often said, real estate is about location, location, location. We have extensive knowledge of the St. Augustine, St. Johns, and Jacksonville, FL areas and can help you find the right home for you or the right buyer for your home.